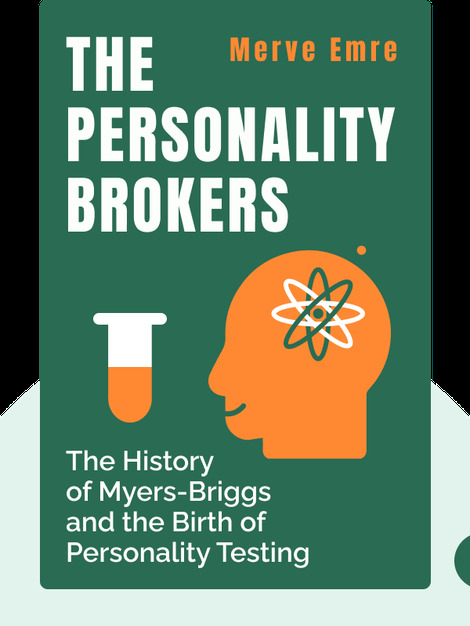 The Personality Brokers (2018) explores the origins and enduring appeal of the preeminent personality test. 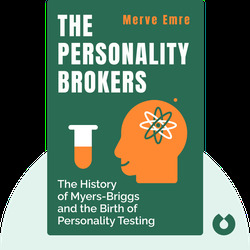 Drawing on detailed historical research, as well as recent psychological insights, these blinks detail the origins of the Myers-Briggs Type Indicator, and what the test can really tell us about the nature of human beings. Merve Emre is an author and an associate English professor at the University of Oxford. Her writing has appeared in publications such as The New Yorker and The New Republic. She holds an MPhil and a PhD from Yale University.